Three Boy Circus: Upcoming TV-On-DVD Releases! In the next couple of months, there will be season premieres of hit shows and therefore, releases of these shows on DVD and Blu-ray. I'm anxiously awaiting the release date of American Horror Story: Coven and when it's announced, I will definitely keep everyone posted! Orange Is the New Black Season 1 May 13th, 2014. Season 2 premiers June 6th on Netflix. Pretty Little Liars Season 4 June 3rd, 2014. Season 5 premieres June 10th on ABC Family. 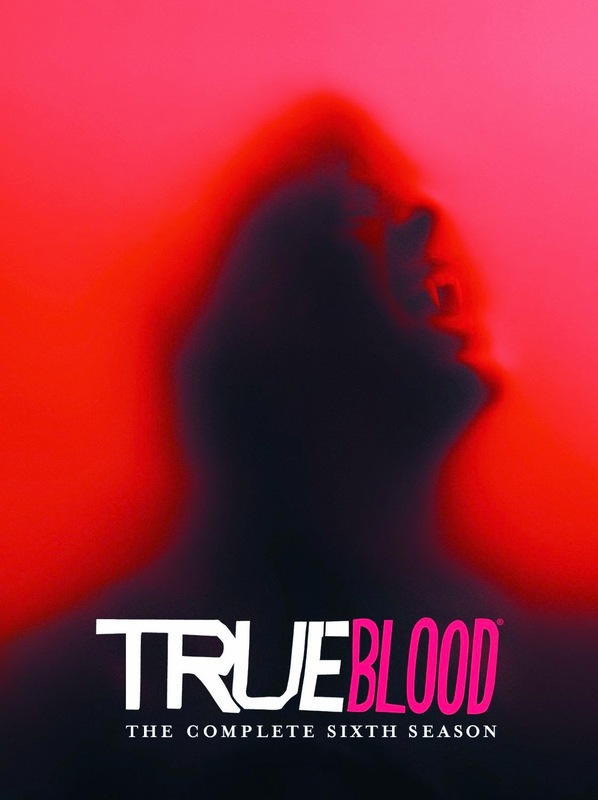 True Blood Season 6 June 3rd, 2014. Final Season 7 premieres June 22nd on HBO. Witches of East End Season 1 June 24th, 2014. Season 2 premieres July 6th on Lifetime. 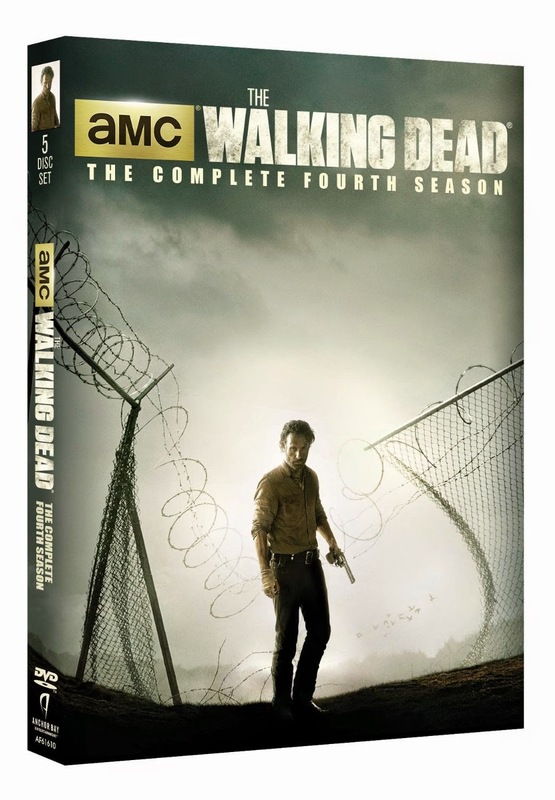 The Walking Dead Season 4 August 24th, 2014. Season 5 premieres some time in the fall on AMC. The Bridge Season 1 June 24th, 2014. Season 2 premieres some time in the summer on FX. I haven't seen Orange is The New Black but it's on my list of must-watch because I've heard so many great things about it. I need to work on curbing my DVR addiction! I'm so excited for the rest of these premieres. I may or may not be a little obsessed with Pretty Little Liars and Witches of East End. I'm a little sad about True Blood's season 7 being the very last. :( I hope they reveal just when exactly The Bridge premieres because season 1 left such a cliffhanger! What shows are you excited to catch on dvd/Blu-ray release or which ones are you anxiously awaiting their next season? Betsy! Who do you think "A" is now?! Lol sometimes it gets ridiculous and honestly starts to frustrate me because I think I know and then it's disproved. (I think it's Ali's bro for the time being lol)! I'm SO excited for PLL to return! Yes, can't believe how the last season ended! As much as I don't like Ezra now, I hope he's ok. 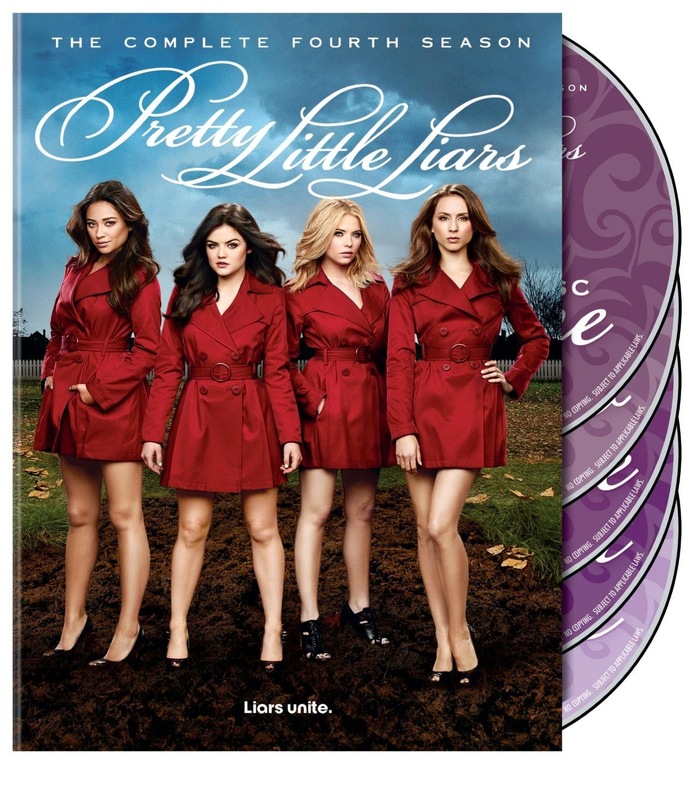 I have friends who are OBSESSED with Pretty Little Liars - I've actually started watching it because of them! (But I still don't understand much of what's going on...) I also used to be really into True Blood, but it fell out after Season 3 - but Alexander Skarsgard!! I wish I could put a million of the heart-eyed emojis here! Yeah, PLL can be confusing. Heck, I even get confused at times and I have been watching since the beginning. I get so frustrated thinking I know things, but then something happens and I'm like "UGH WTH!" It's the very last season of True Blood, so you have to go catch up and tune in! Oooo... I didn't know Pretty Little Liars started so soon!!! 3 more days until season 2 of OITNB! I'm a little surprised they put it out on DVD considering it would be cheaper just to get Netflix and watch it that way? YAY for Pretty Little Liars! Yay, indeed! I have almost all of the books too but I'm waiting for the show to end so I don't get more confused lol. I am so excited for Orange Is The New Black this Friday. I am getting ready for binge watching all weekend! I am most excited for Wonder Years! Oh I did read somewhere they are finally releasing it on dvd. That is definitely exciting! I absolutely love Pretty Little Liars and The Walking Dead! I need to start watching Orange Is The New Black - I have heard so many good things about it! Everyone I know is obsessed with Orange is the New Black. Haven't seen it yet. I LOVE love love love love Pretty Little Liars! So much. Be still my heart! Love me some Walking Dead!